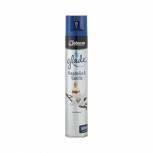 Insette Air Freshener Aerosol Wild Berry 330ml (Pack of 2) 1008233 Pack of 2 Effective and affordable air freshener. Leaves behind a spring air freshness. Long lasting and welcoming fragrance. Great for homes and offices. Great value for money. Ideal for public areas, waiting rooms and reception areas. 330ml aerosol can. 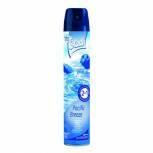 Glade Aerosol Spray Pacific Breeze 500ml 688171 Pack of 1 Refreshing air freshener. Cool Pacific Breeze scent. Aerosol can for application as necessary. Capacity: 500mlPack of 1 can. 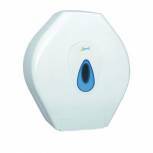 2Work Hand Towel Dispenser DS923E Pack of 1 Dispenser for hand towels. Can be restocked with single, multi and C-fold hand towels. Dimensions: 425 x 290 x 145mm. Colour: White. Lockable with plastic key provided. 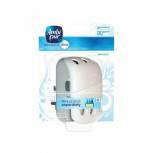 Ambi Pur 3volution Plug-In 81406690 Pack of 1 3 scents alternating every 45 minutes. 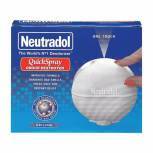 Lasts up to 90 days if used for 12 hours per day at minimum setting. Refills sold separately. 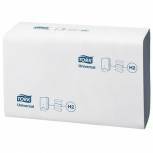 2Work Standard Jumbo Toilet Roll Dispenser DS925E Pack of 1 Convenient dispenser for jumbo toilet rolls. Allows easy, flowing access to toilet tissue. Keeps contents secure and more hygienic. Perfect for promoting hygiene in your workplace or home. Suitable for 2Work and most standard jumbo rolls. Colour: White. 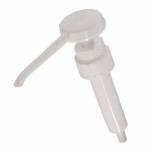 2Work 30cc Pelican Dispensing Pump (Pack of 6) 2W06419 Pack of 1 Pack of 6 Pelican Pumps from 2Work. 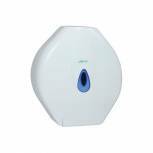 Dispense accurate 30cc measures of cleaning fluids and ensure economical use of supplies. For 5 litre bottles. 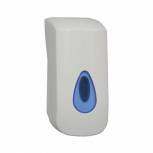 2Work Bulk Fill Hand Soap Dispenser White KDDBC32 Pack of 1 With this wall-mounted soap dispenser, you can guarantee that your workplace always has access to soap. Refill soap supplied in 1 or 5 litre bottles. 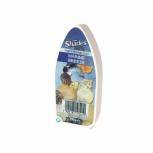 Jeyes Shades Marine Breeze Air Freshener Gel (Pack of 12) 1008187 Pack of 12 Shades two in one air freshener gel provides weeks of continuous freshness and fragrance. Suitable for wash room, office and public areas. 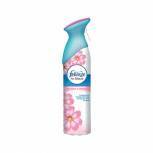 Febreze Air Effects Freshener Blossom and Breeze 300ml 81363338 Pack of 1 Febreze air freshener aerosols are like a breath of fresh air that sweeps away stale and stifling odours. 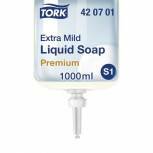 Tork Extra Mild Liquid Soap Refill S1 Non Perfumed 1 Litre (Pack of 6) 420701 Pack of 1 Long lasting -1000 shots per refill - economical in use. Sealed, single use bottle avoids cross contamination or spillage. Easy loading - 5 second refill. Innovative collapsible bottle creates less waste once used. 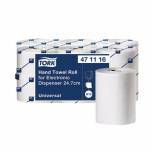 Tork Xpress Multifold Hand Towel H2 Blue 250 Sheets (Pack of 12) 471069 Pack of 1 Tork Xpress Multi-Fold Hand Towel Blue 1 Ply 471069. For use with Tork H2 Xpress dispensing systems. 250 sheets per sleeve. Pack of 12 sleeves. 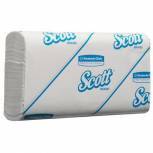 Scott 1-Ply Ultra Multi-Fold Hand Towels 110 Sheets (Pack of 16) 5856 Pack of 1 Scott Slimfold White Hand Towels 1-Ply 5856. Interfolded to dispense one at a time. Slim design saves space. 16 sleeves with 110 white hand towels per sleeve. Each hand towel measures 295 x 190mm. 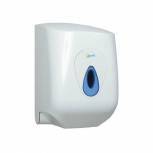 2Work Lockable Centrefeed Hand Towel Dispenser DS922E Pack of 1 Dispenser for centrefeed rolls. Allows easy, flowing access to towels. Keeps contents hygienic. Perfect for promoting hygiene in your workplace or home. Use with 2Work centrefeed rolls. 350x230x235mm. White. 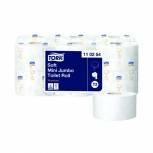 Tork T2 System Mini Jumbo Roll 2-Ply 850 Sheets (Pack of 12) 110254 Pack of 1 Tork T2 System Mini Jumbo Toilet Roll. Ideal for busy washrooms. Two ply paper with premium softness. Embossed with Tork leaf design. 850 sheets per roll. Roll length 170m. 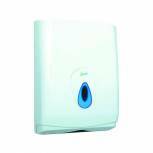 Neutradol One Touch Odour Destroyer KMS22825 Pack of 1 One touch odour destroyer is a unique and effective product and comes with dispenser and aerosol spray that can be used as the odour problem solver in households, offices, caravans and boats.